Product prices and availability are accurate as of 2019-04-12 17:40:31 UTC and are subject to change. Any price and availability information displayed on http://www.amazon.com/ at the time of purchase will apply to the purchase of this product. 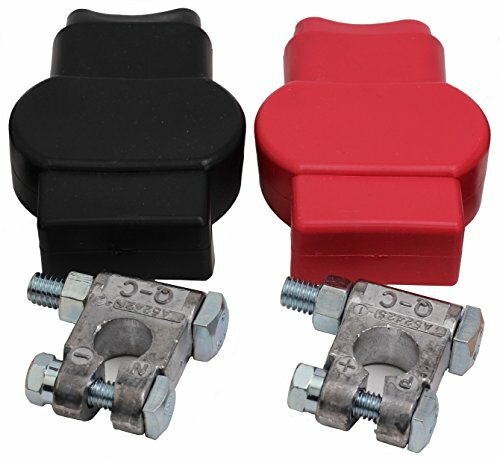 The Fastronix Military Battery Terminal and Cover Kit includes (1) Positive Military Style Battery Terminal, (1) Negative Military Style Battery Terminal, and a set of Red and Black Military Battery Terminal Covers. 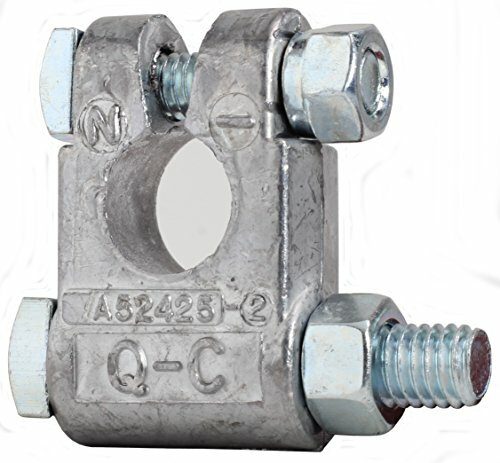 The terminals are cast lead for conductivity and corrosion resistance. 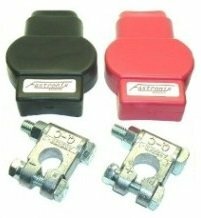 This kit is perfect for replacing damaged or worn out terminals where the battery cable lug ends are still usable. 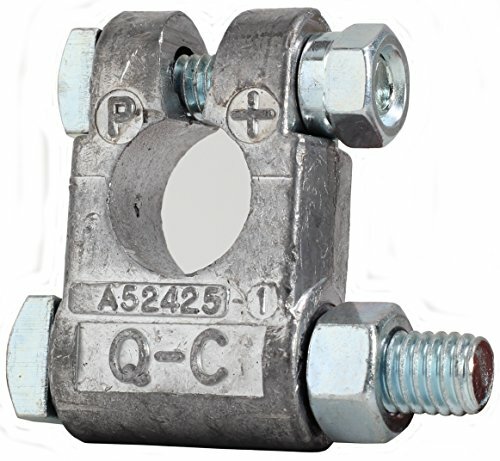 Simply replace the worn out terminal with the new one and attach the battery cables to the new terminals with a 3/8" bolt. 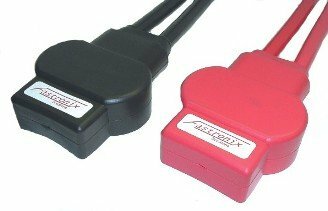 If a complete replacement, or additional battery cable terminals are needed use Fastronix 940-400. Entire product MADE IN THE USA!